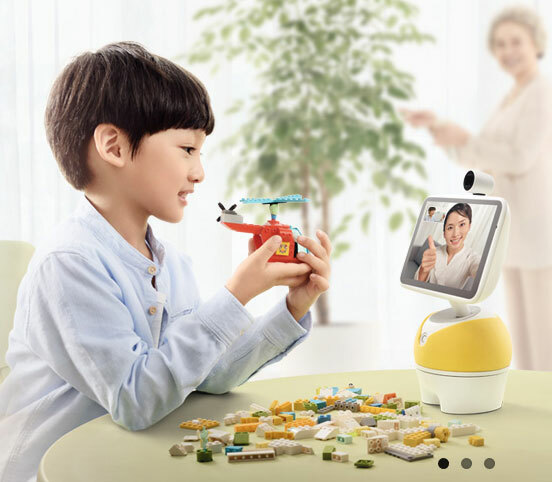 Meet Little Fish from Baidu and Ainemo: an AI powered robot for your home that brings you the news and other useful info and lets you engage in video chats with others. 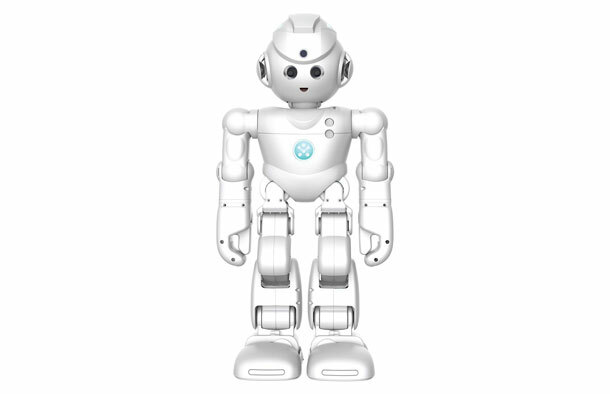 Powered by Baidu DuerOS, the robot brings users access to plenty of local services. The robot not only assists its owner but also learns to get better. Thanks to Little Fish, you can manage your calendar, control home appliances, and get answers to your questions. It has a large screen ideal for video streaming. More info is available here.